Mandrake the Magician is a syndicated newspaper comic strip, created by Lee Falk (before he created The Phantom). 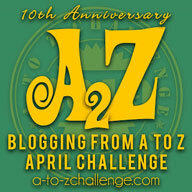 Its publication began June 11, 1934. Phil Davis soon took over as the strip's illustrator, while Falk continued to script. The strip is distributed by King Features Syndicate. 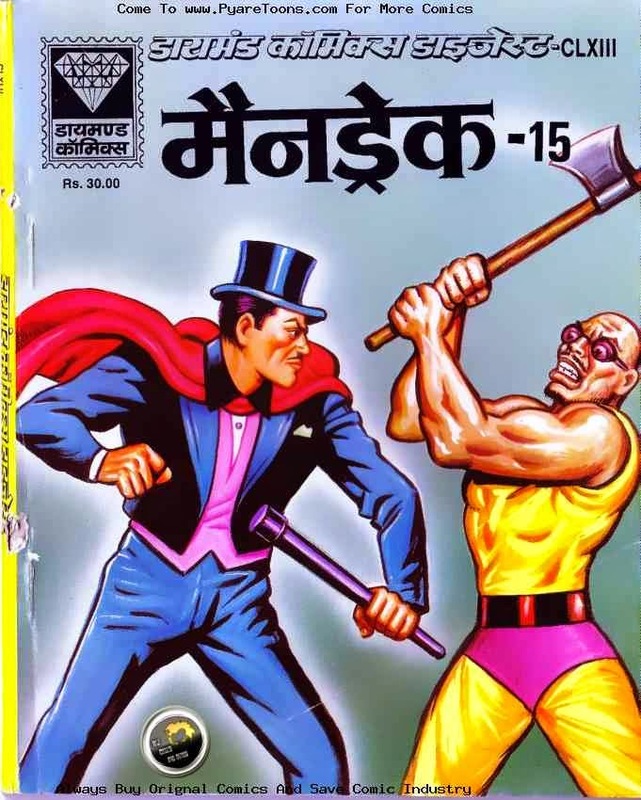 In India, Indrajal Comics bought the rights to publish Mandrake comics but was then succeeded by Diamond comics in 1992 after Indrajal comics had ceased publication. 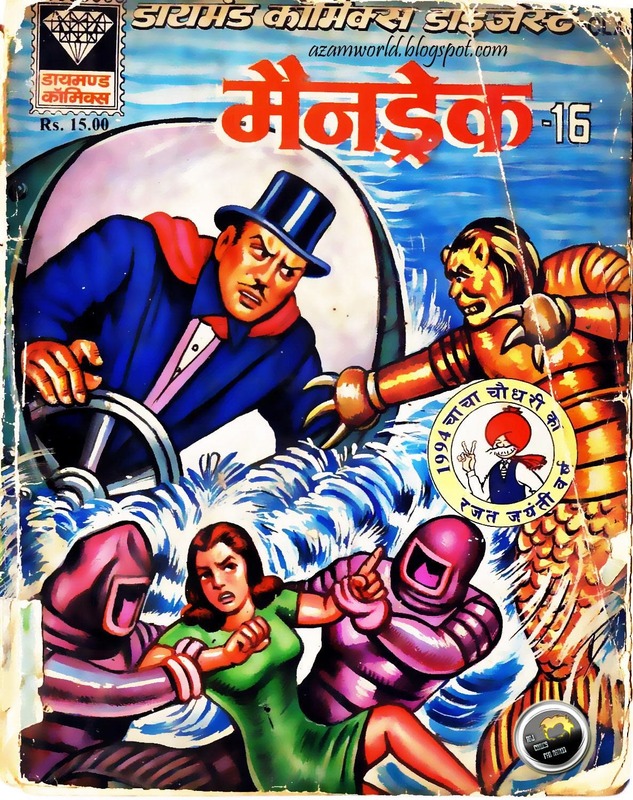 Mandrake comics were published as "Diamond Comics Digest" in both Hindi and English. Mandrake is a magician whose work is based on an unusually fast hypnotic technique. As noted in captions, when Mandrake "gestures hypnotically", his subjects see illusions, and Mandrake has used this technique against a variety of villains including gangsters, mad scientists, extraterrestrials, and characters from other dimensions. Mandrake also possesses psychic and telekinetic powers, can turn invisible, shapeshift, and teleport periodically. His hat, cloak and wand, passed down from his father Theron, possess great magical properties which in time Mandrake learns how to use. Come back tomorrow to checkout my favourite Indian cartoon/comics character whose name starts with N!